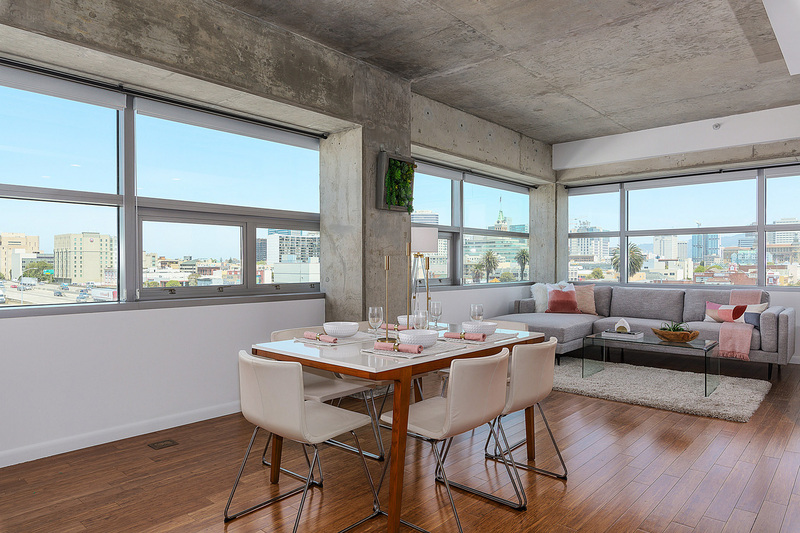 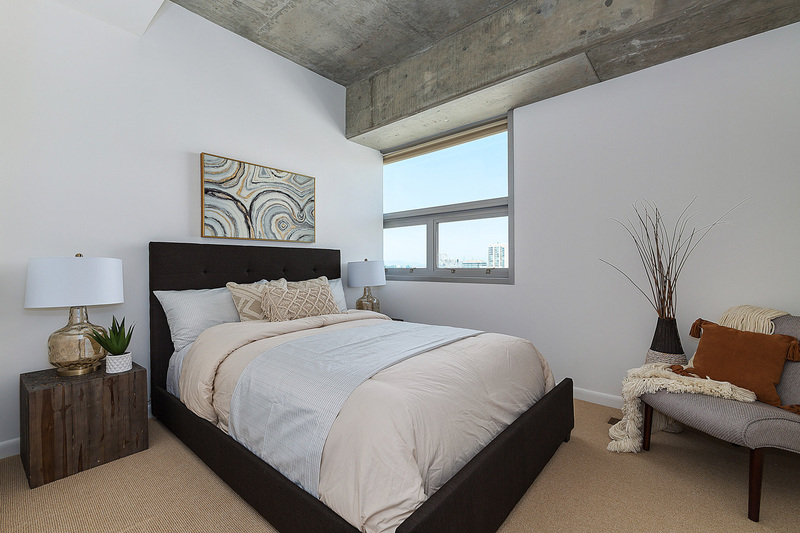 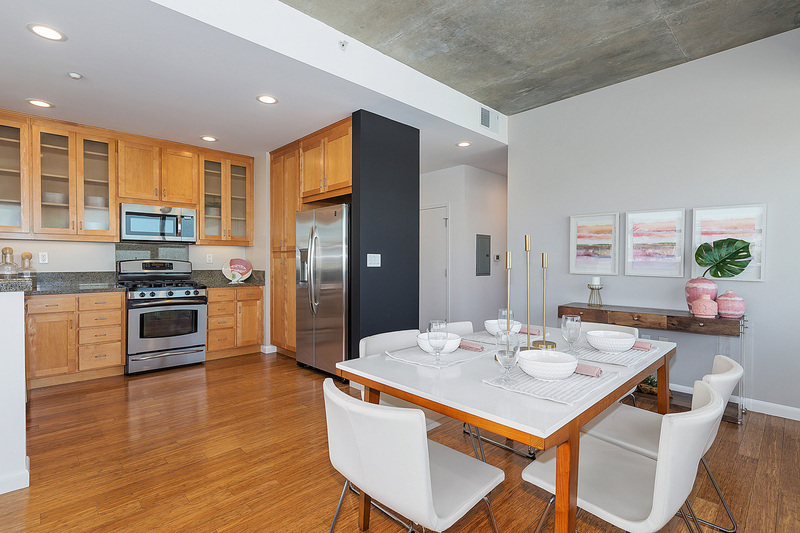 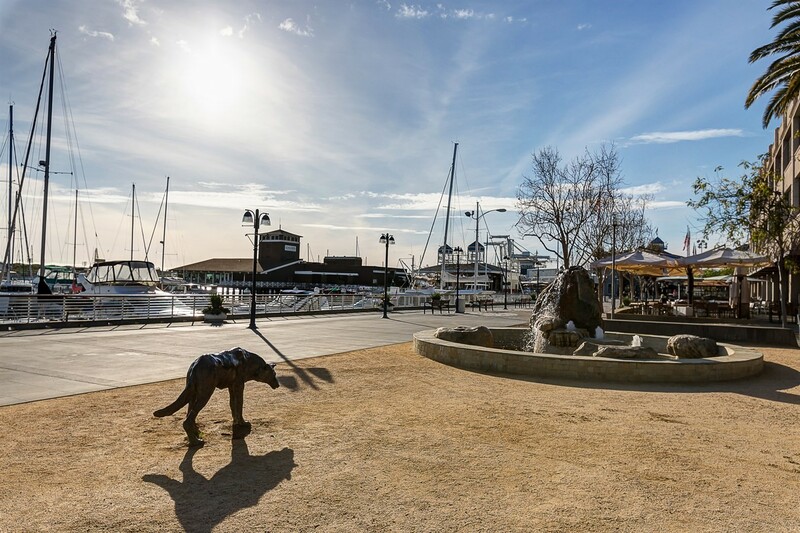 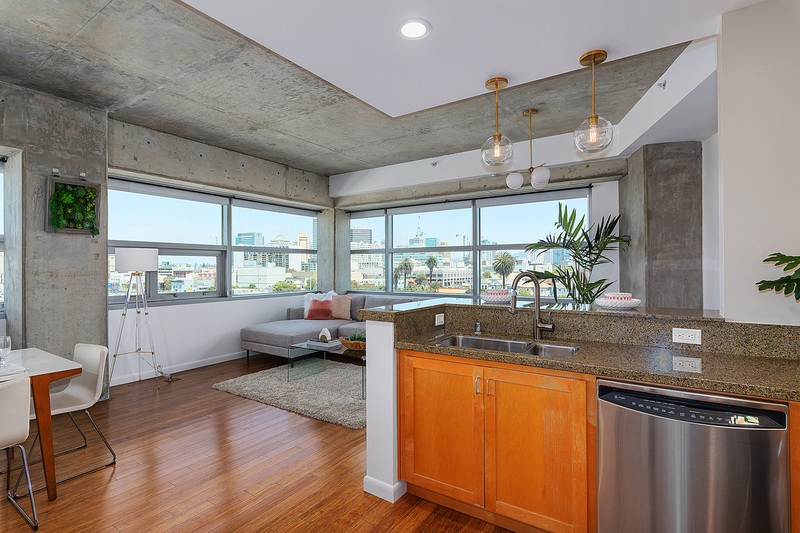 Welcome to 428 Alice Street, a hip, coveted corner unit condominium in scenic Jack London Square! 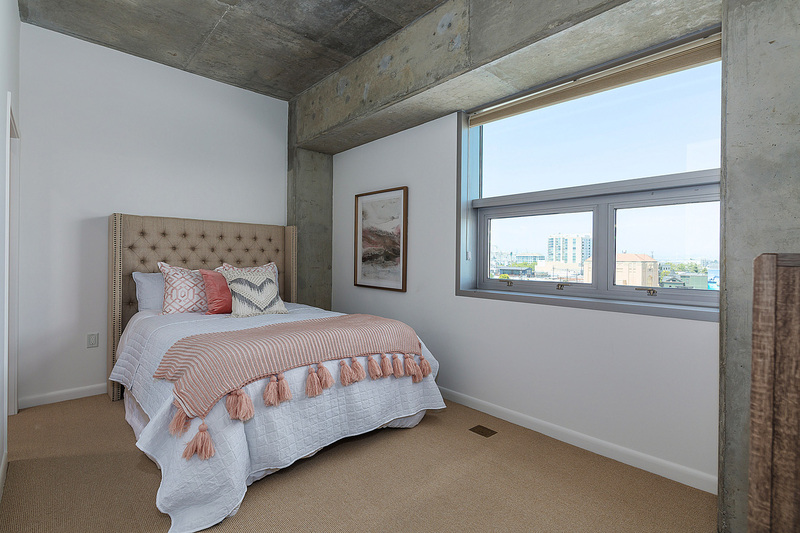 The unit has been freshly painted throughout and the abundant windows make it light and bright! 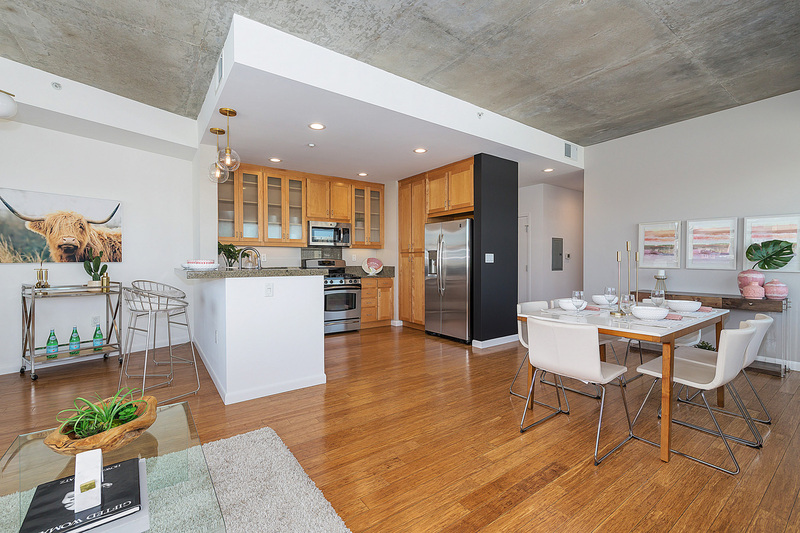 You’ll love how the concrete ceilings are balanced by the warm bamboo floors. 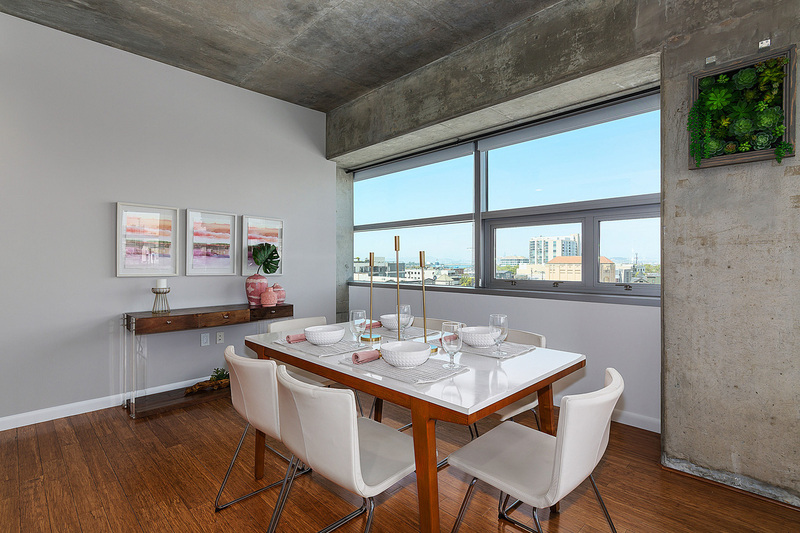 The kitchen, dining and living areas feature a beautiful open concept and offer the perfect space for entertaining. 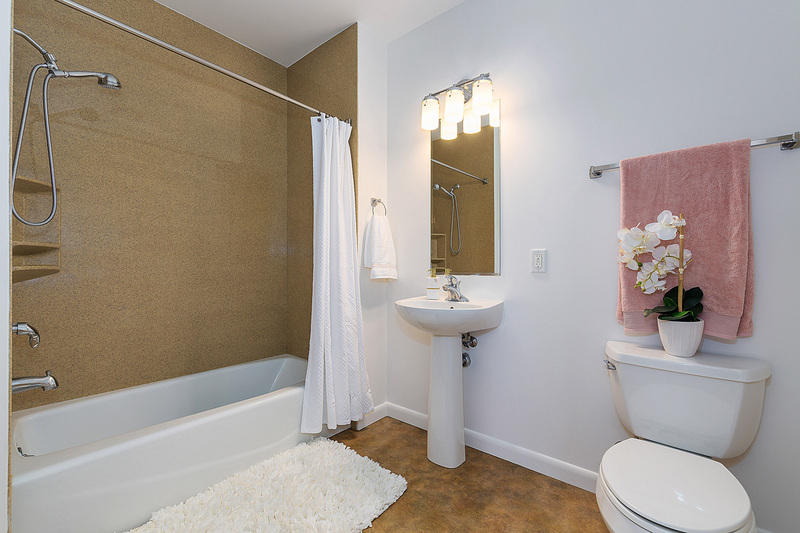 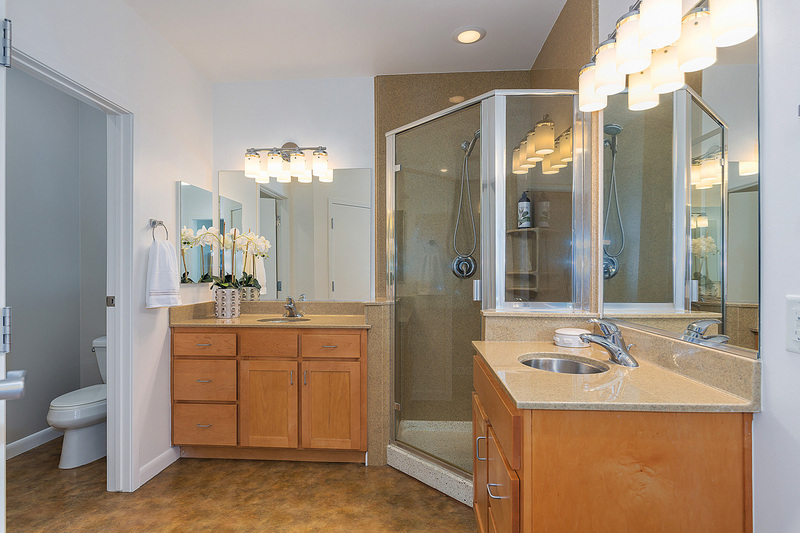 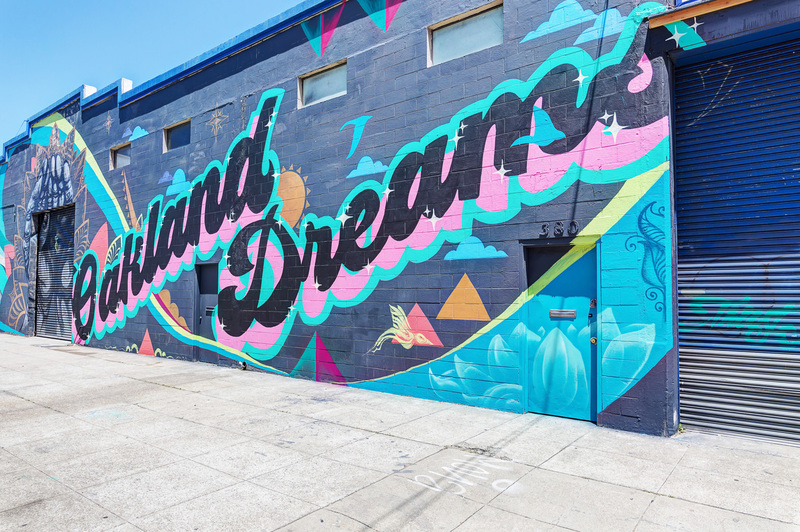 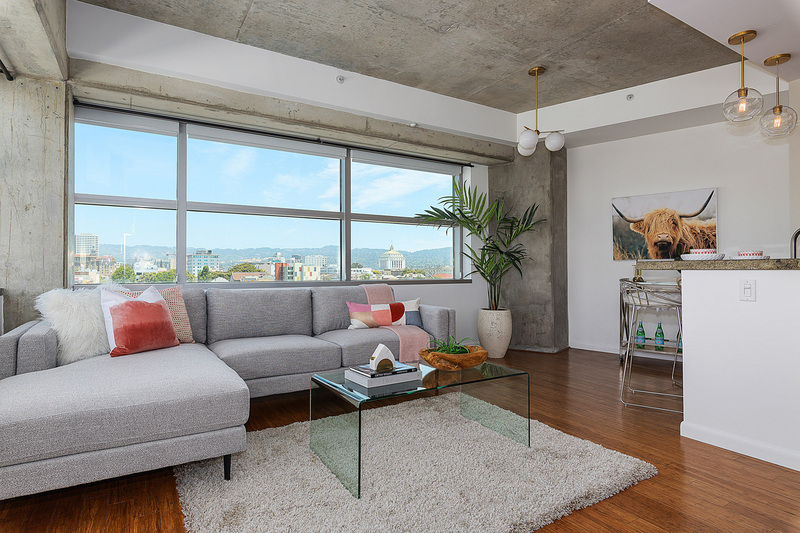 You and your guests will marvel at the stunning, panoramic views of Mt Tam, San Francisco Bay Bridge, and Port of Oakland. 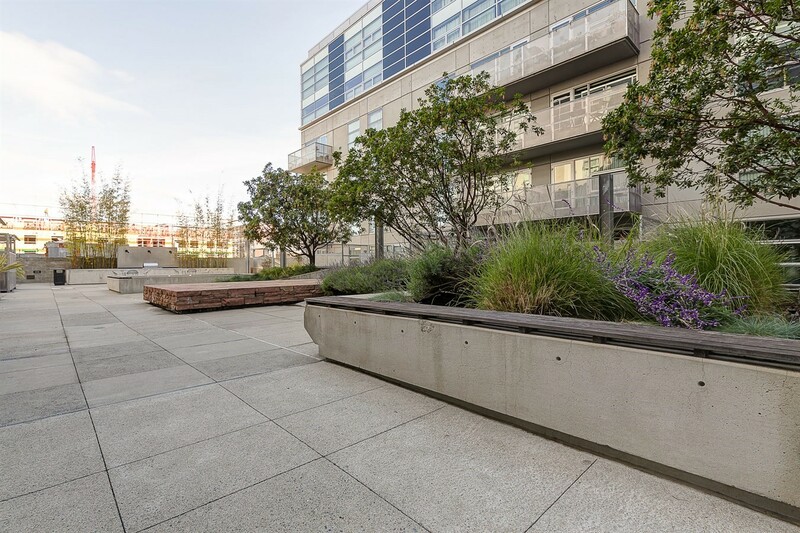 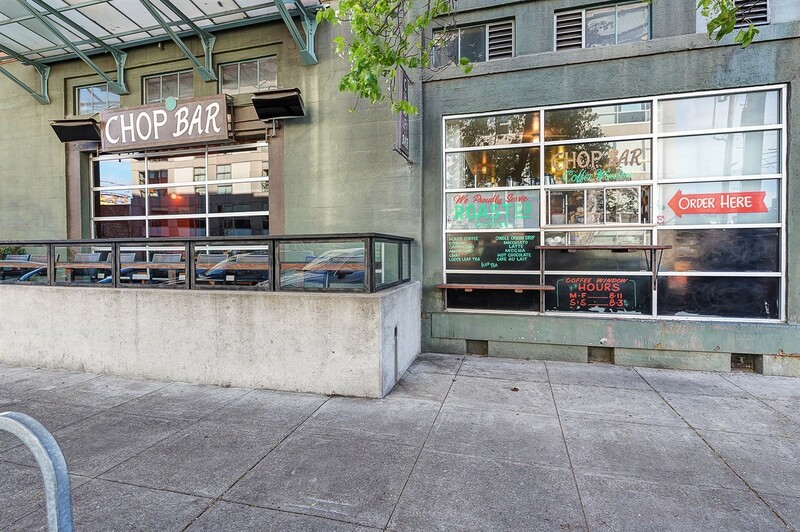 The building is in an ideal location directly across the street from the neighborhood Chop Bar and numerous restaurants, breweries, and wineries that make Jack London Square so unique. 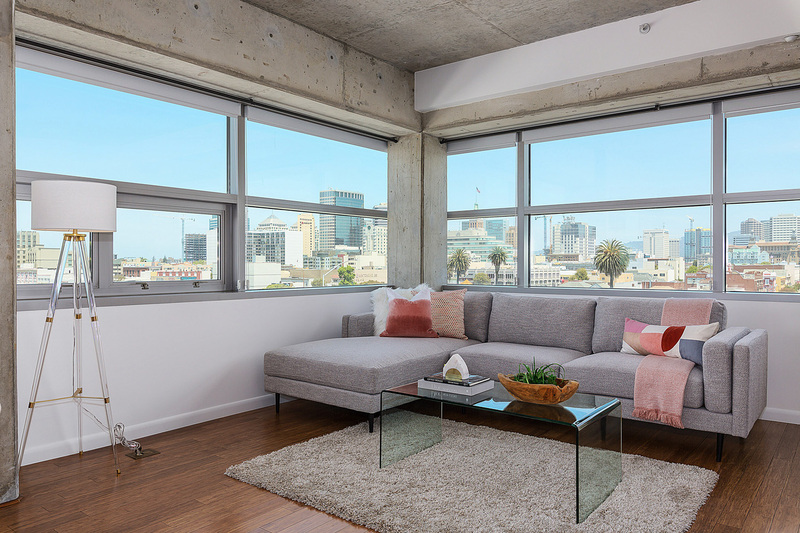 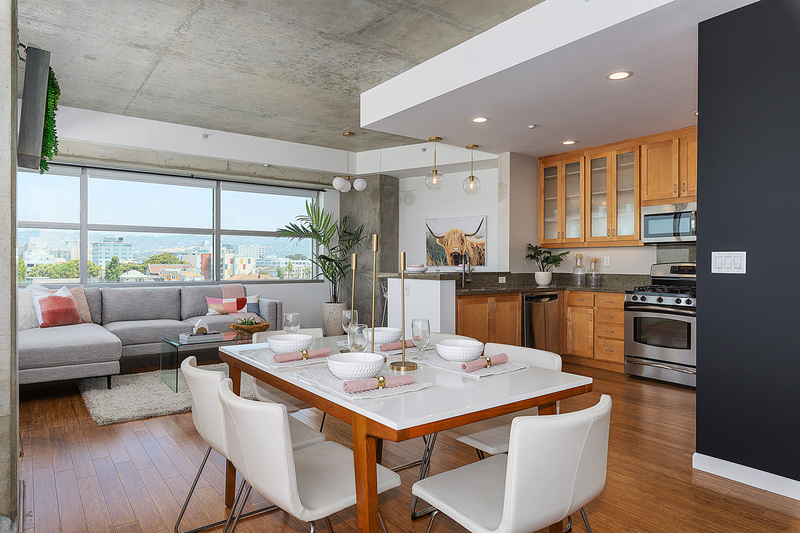 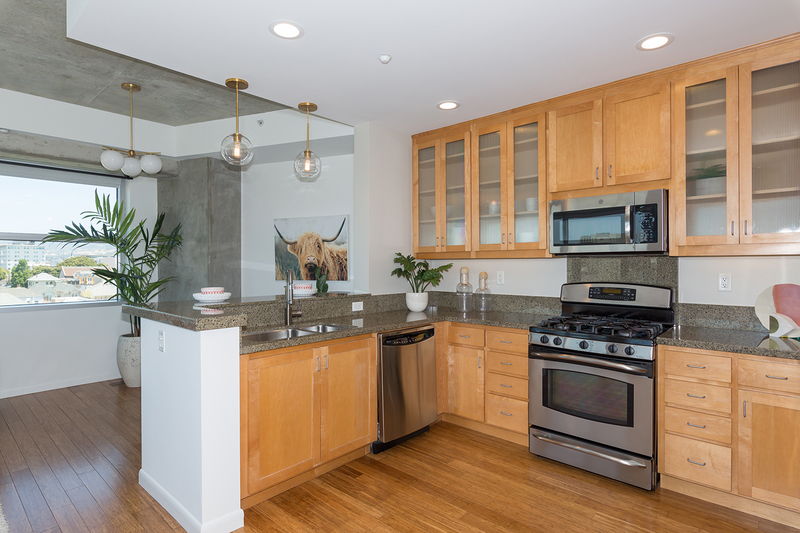 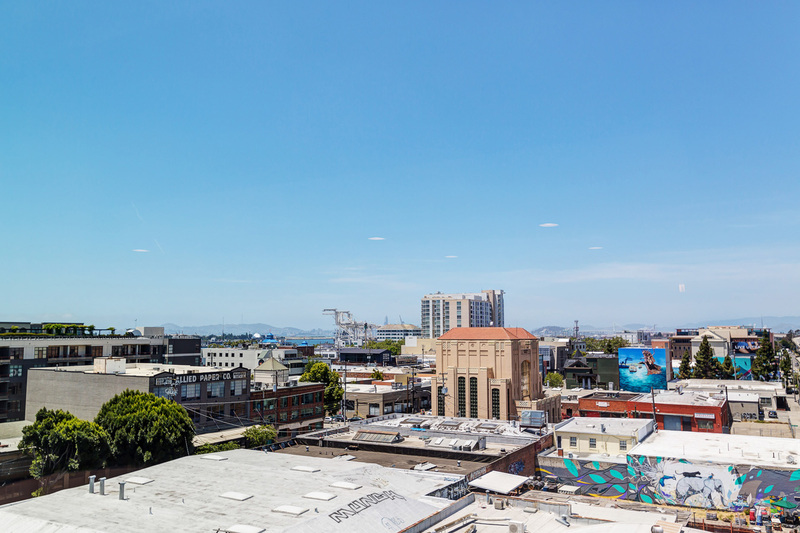 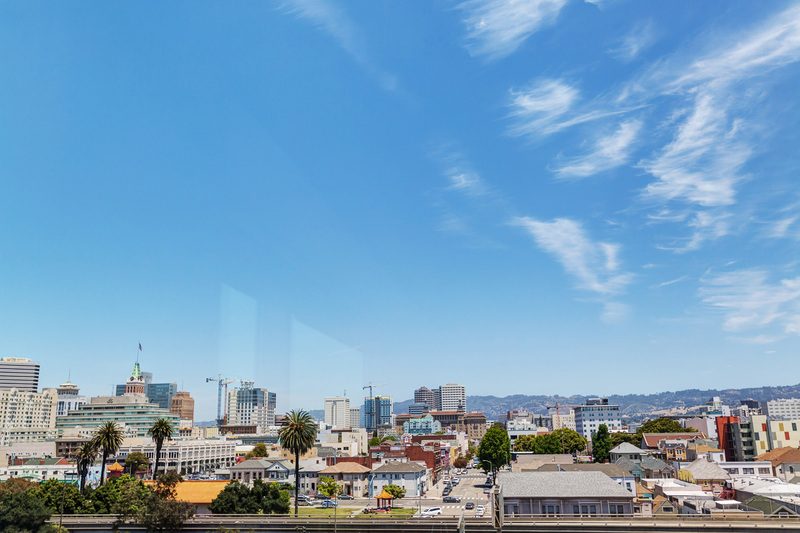 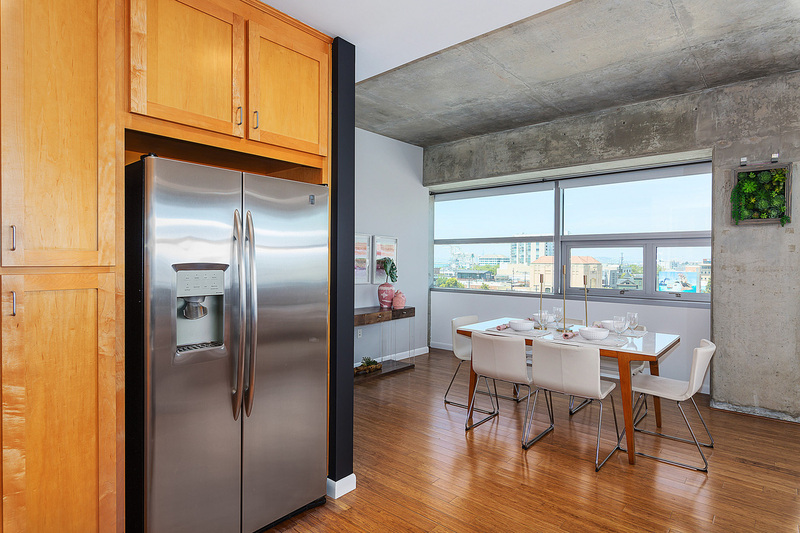 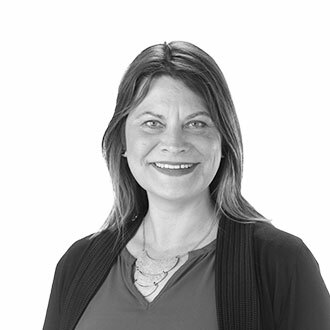 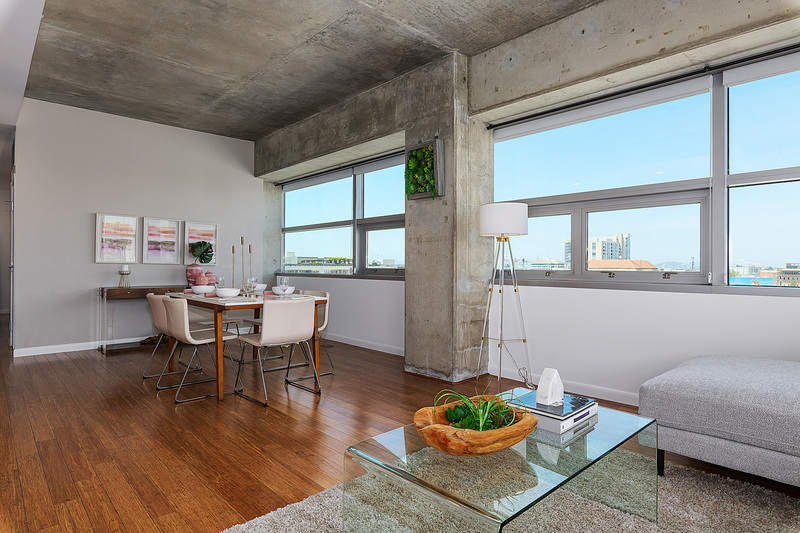 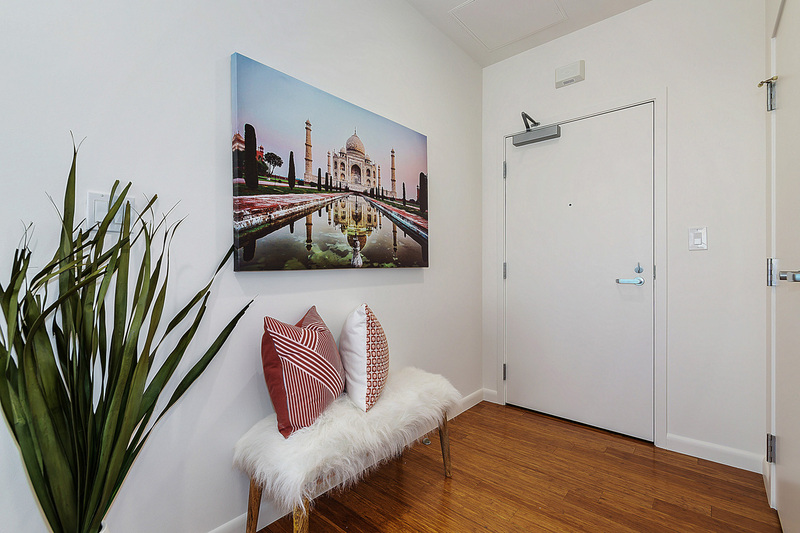 The unit has one car parking, but you may never have to take your car out of the garage with two Bart stations, Amtrak, the Broadway free shuttle (The B) and the Jack London Square Ferry all nearby. 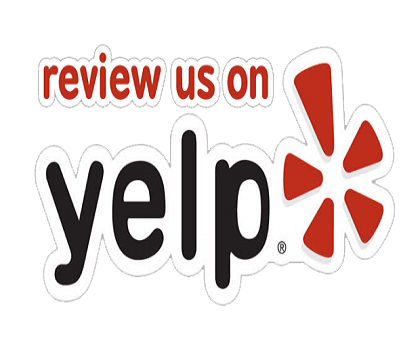 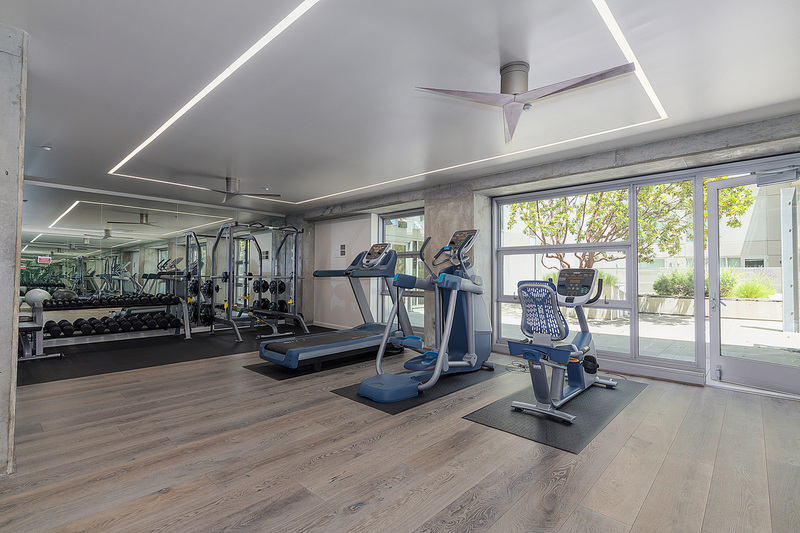 A newly renovated gym and a gorgeous courtyard with seating, water fountain, and community barbeque complete the package.